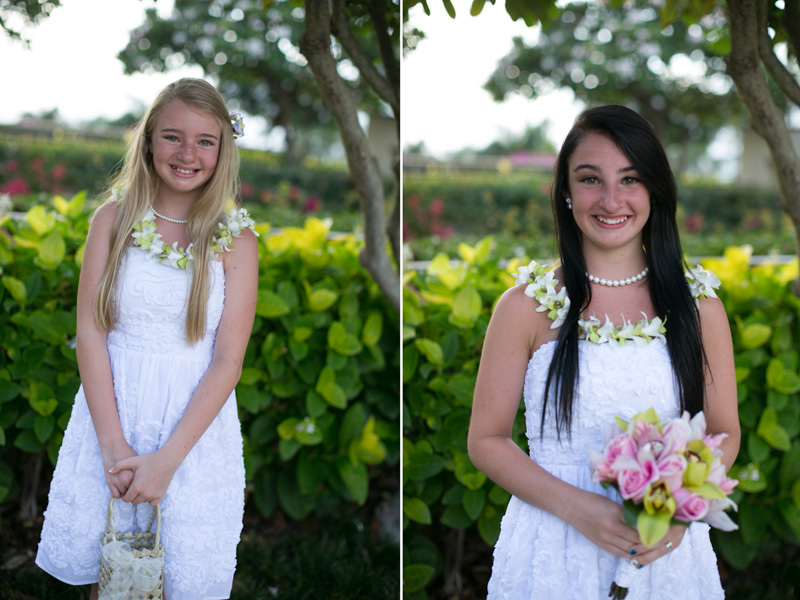 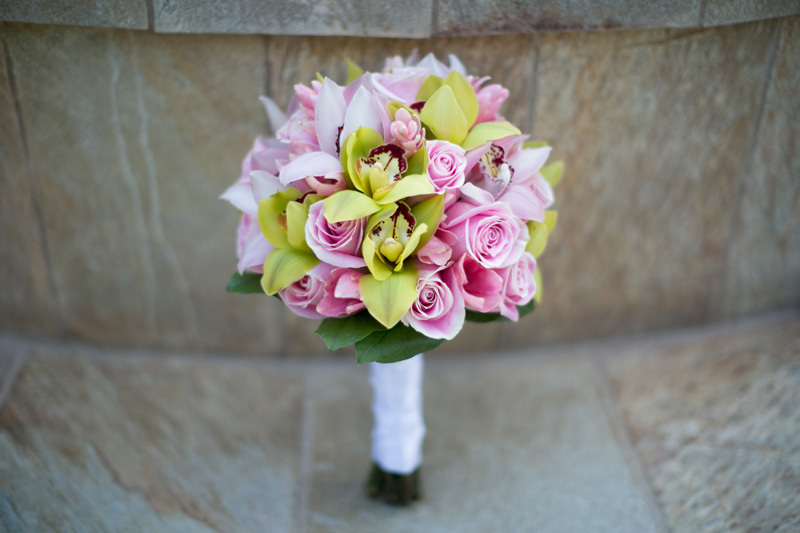 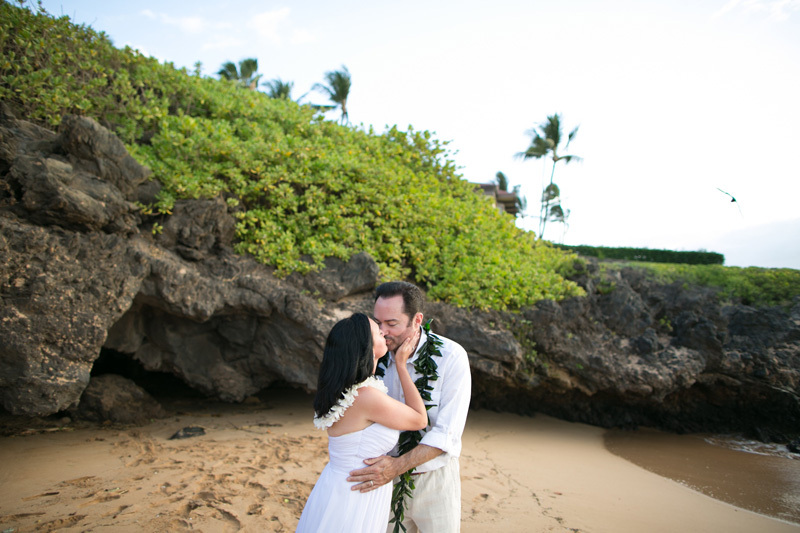 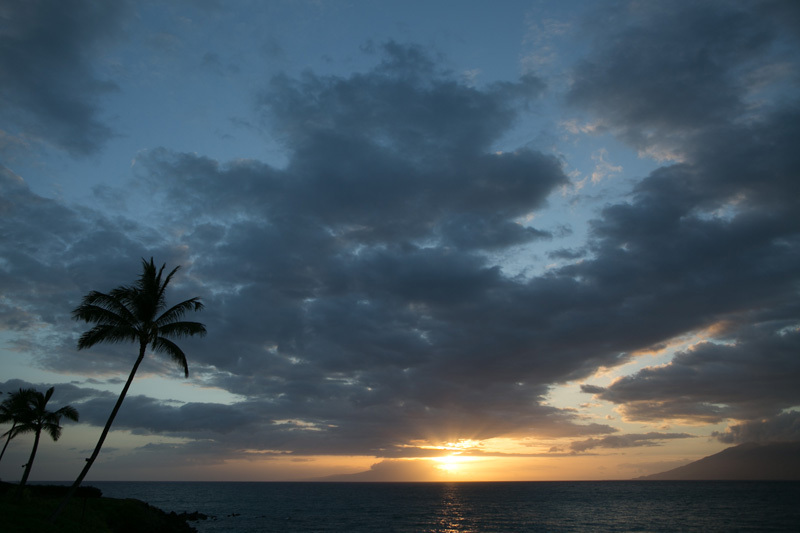 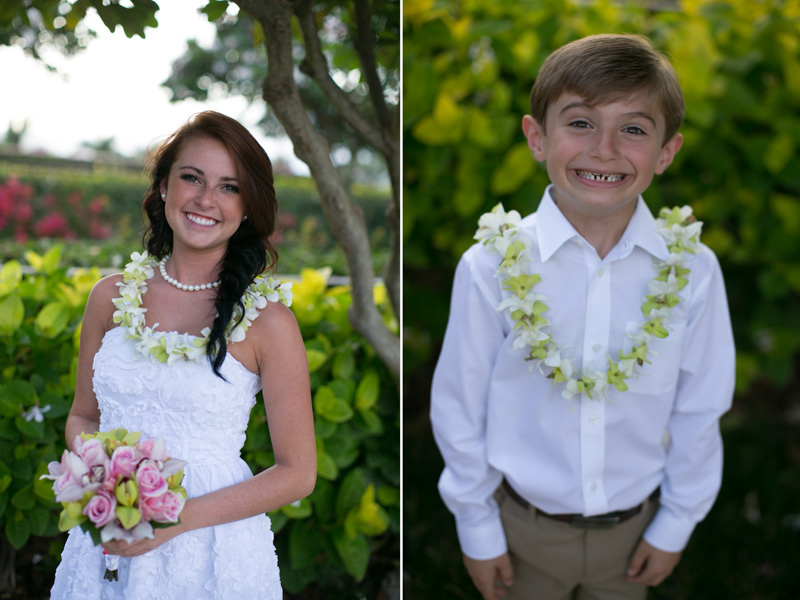 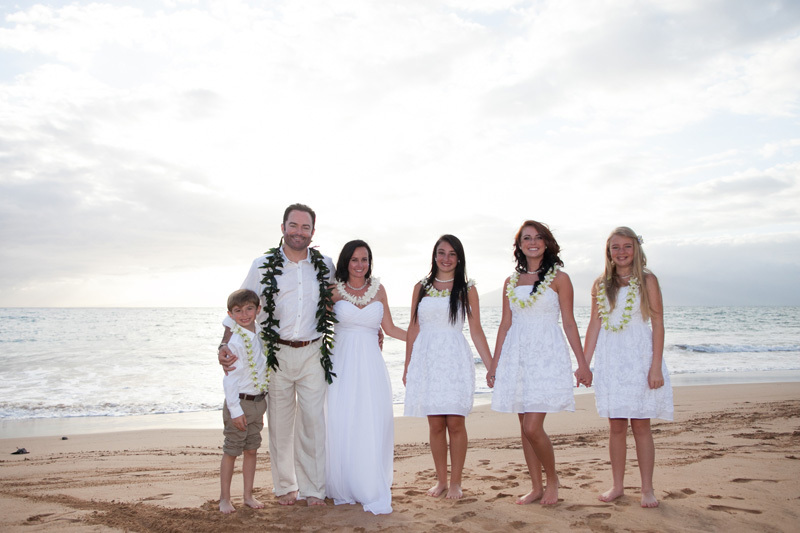 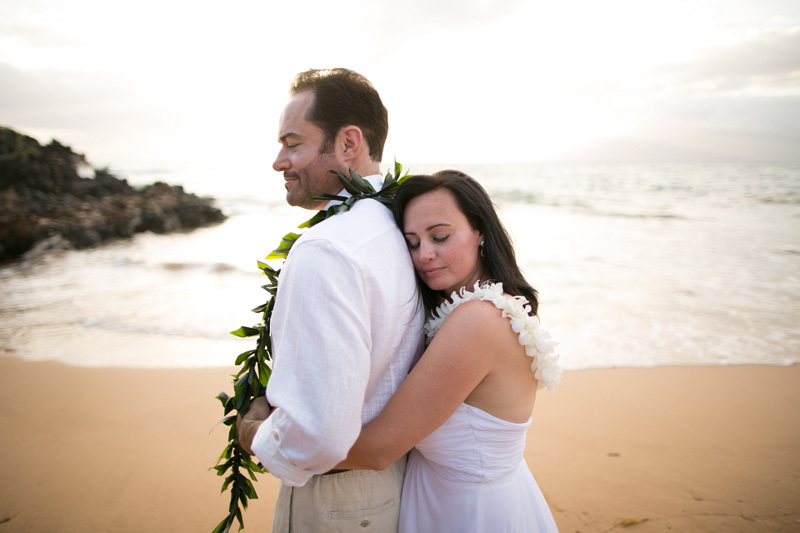 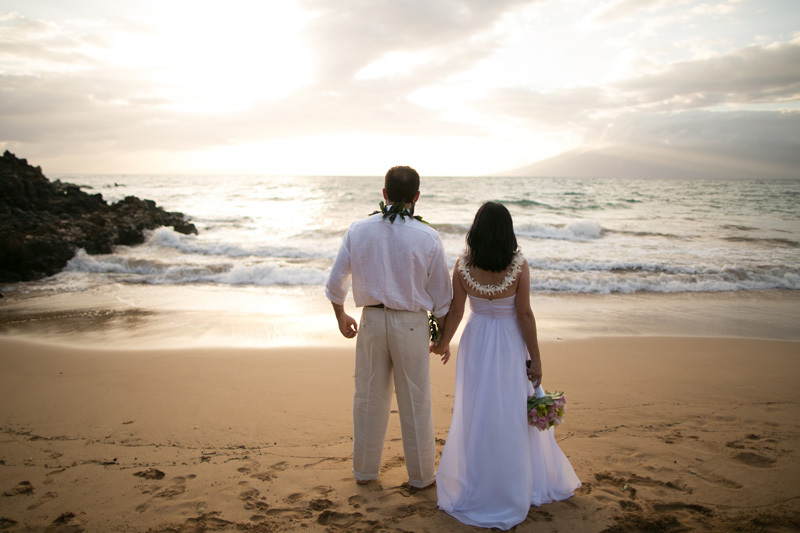 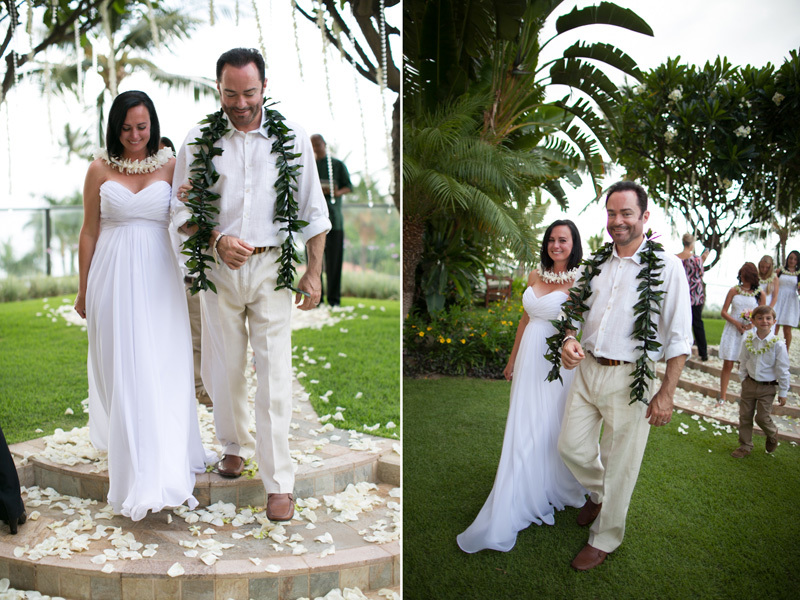 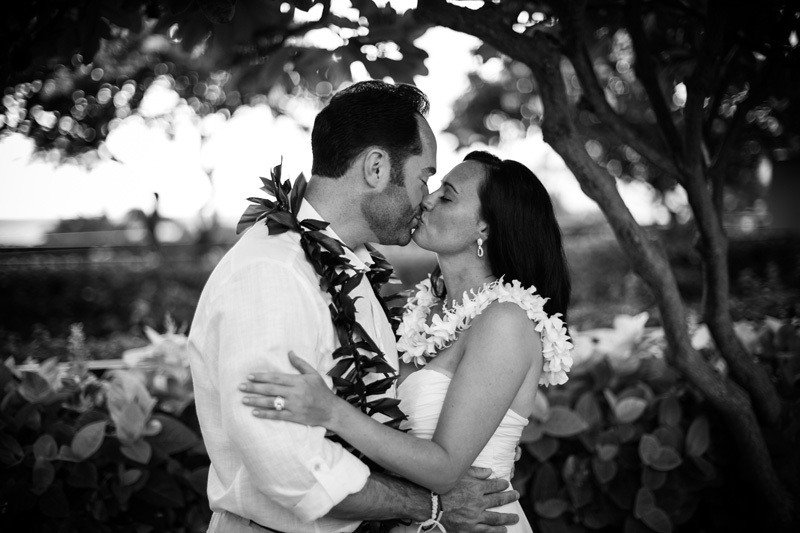 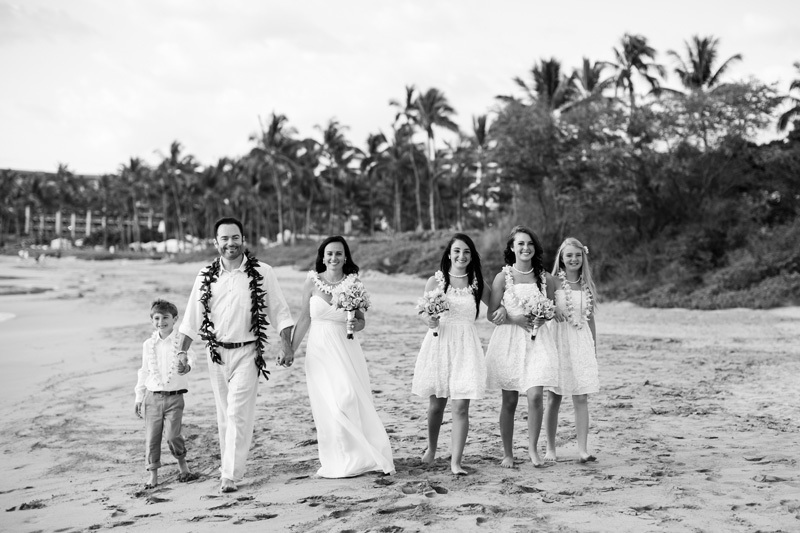 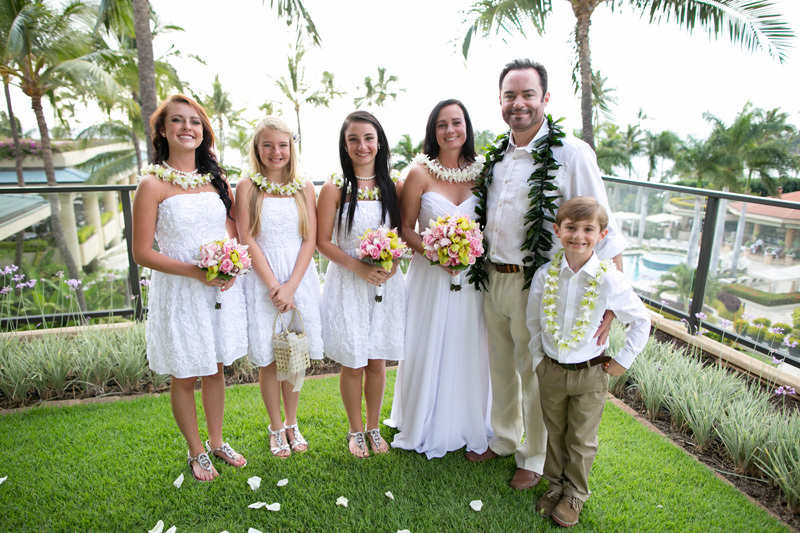 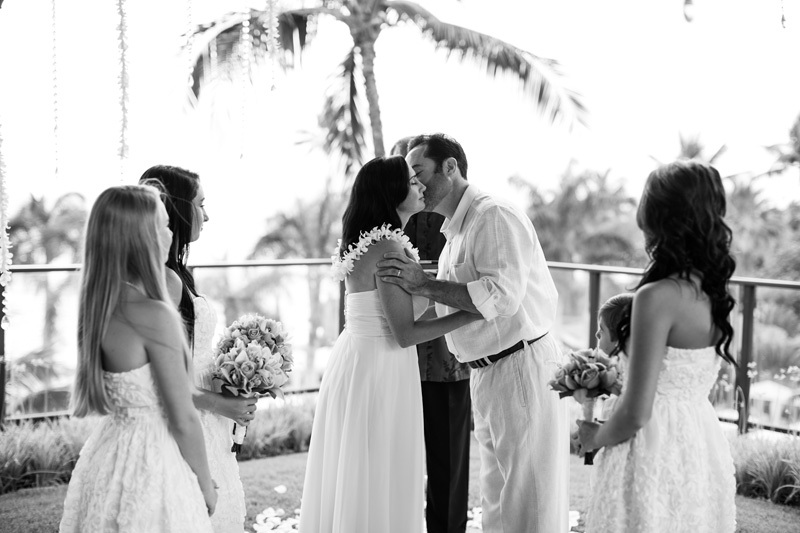 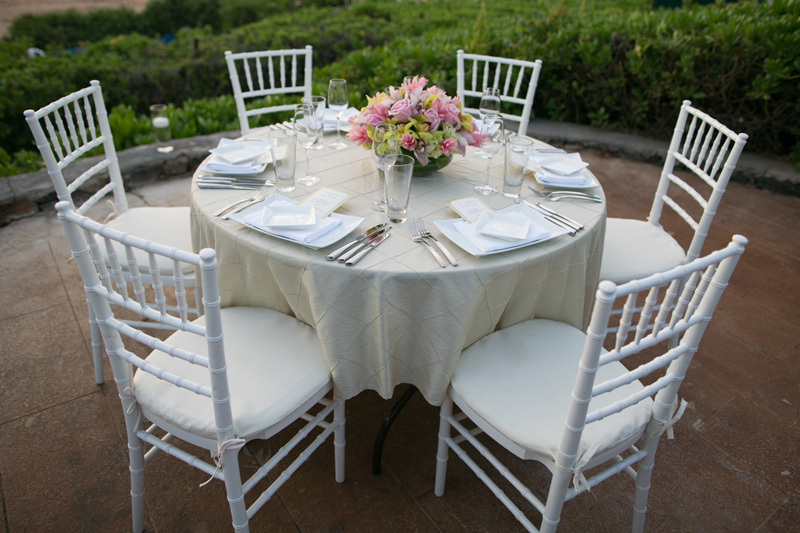 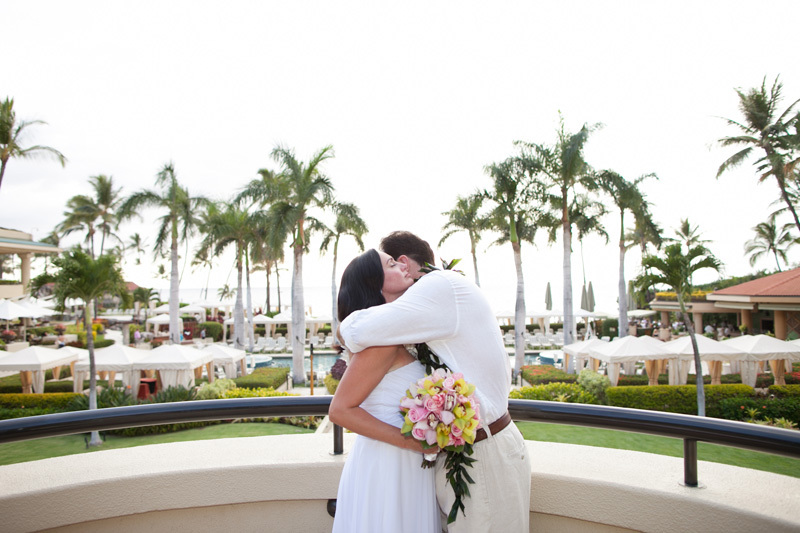 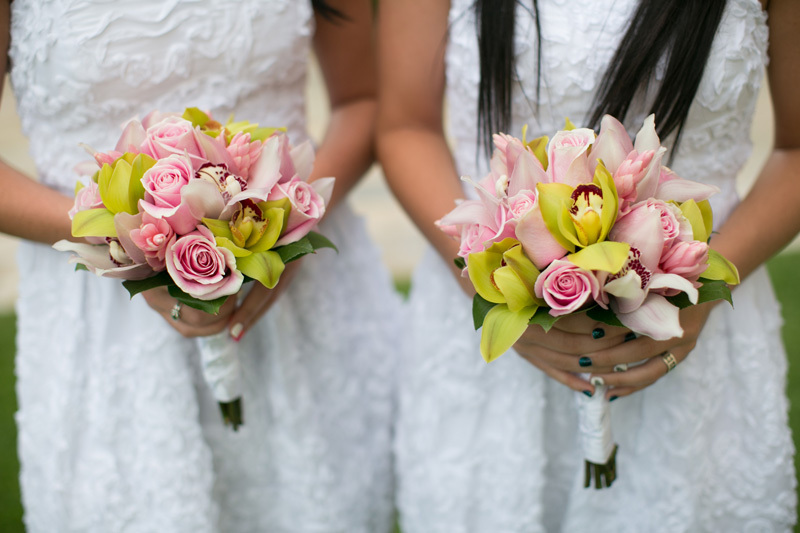 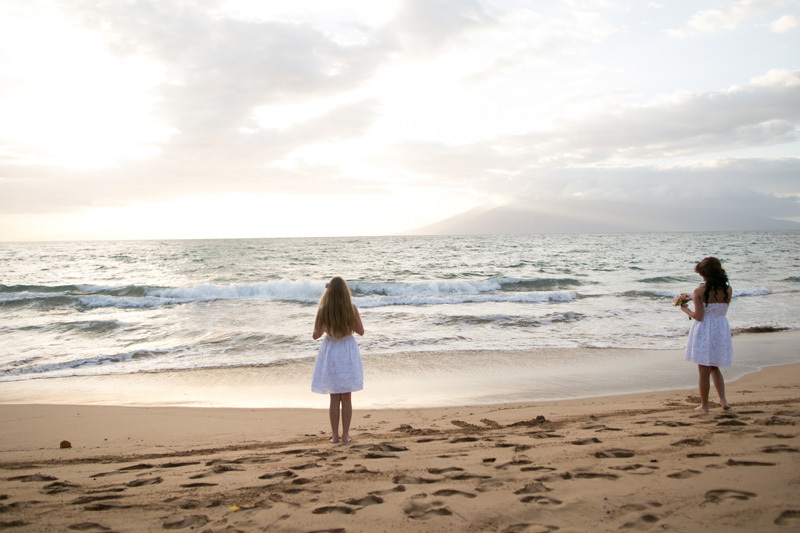 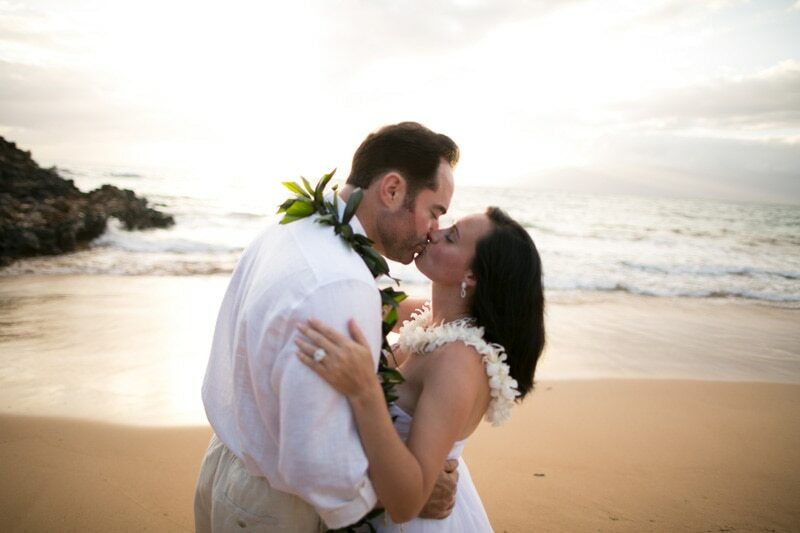 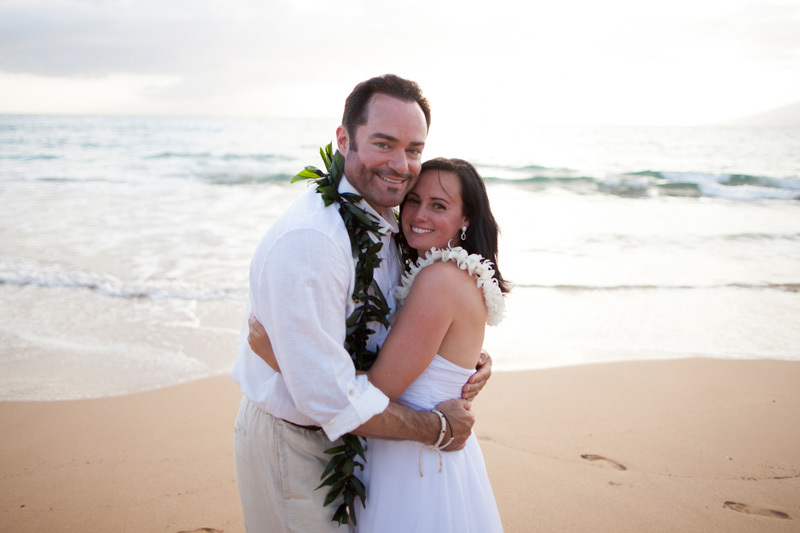 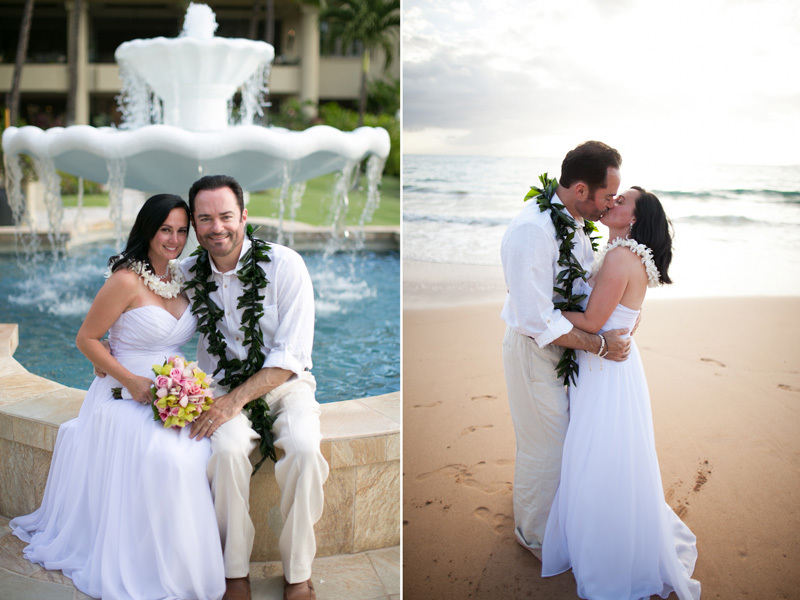 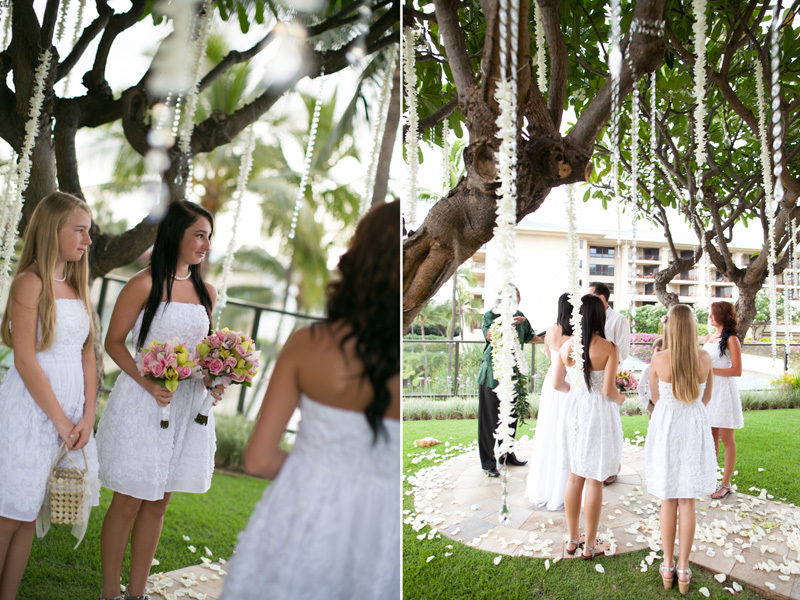 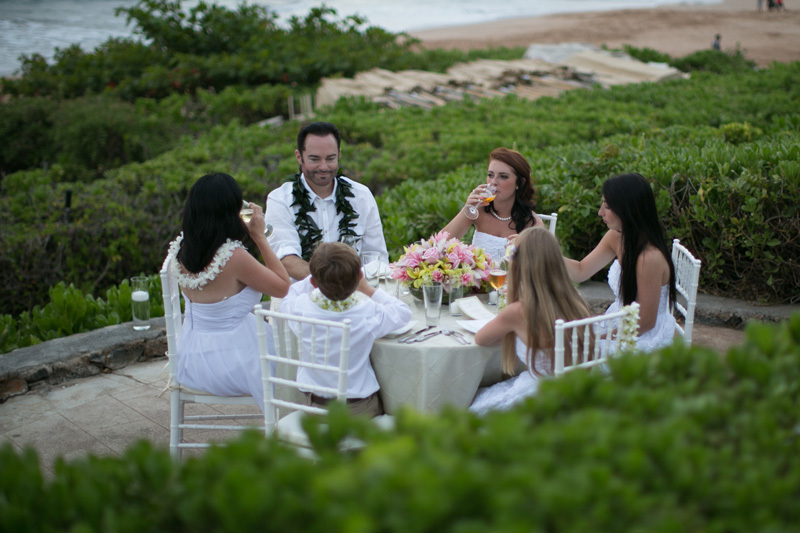 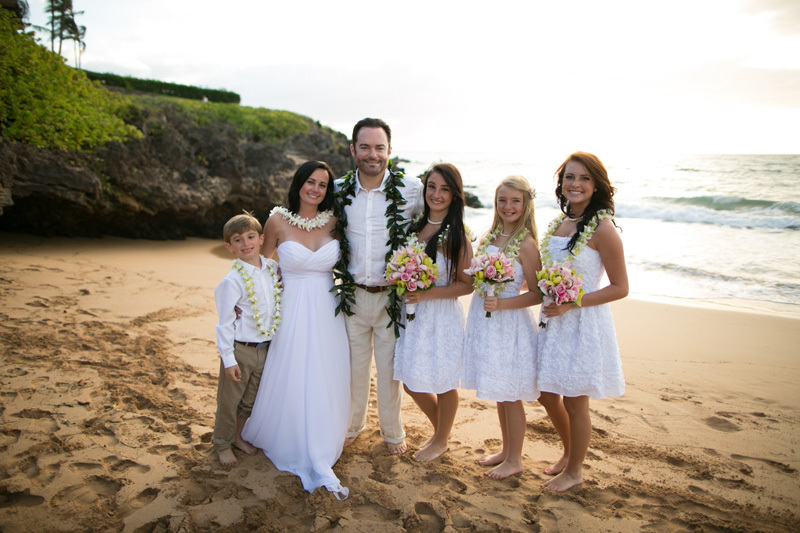 Kendell & Kimberly along with their lovely family celebrating a touching vow renewal at the Four Seasons Maui. 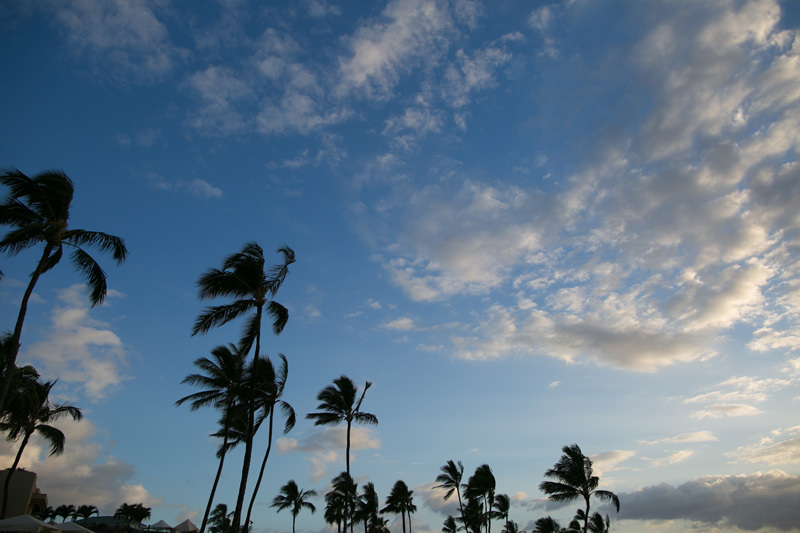 The evening was beautiful. 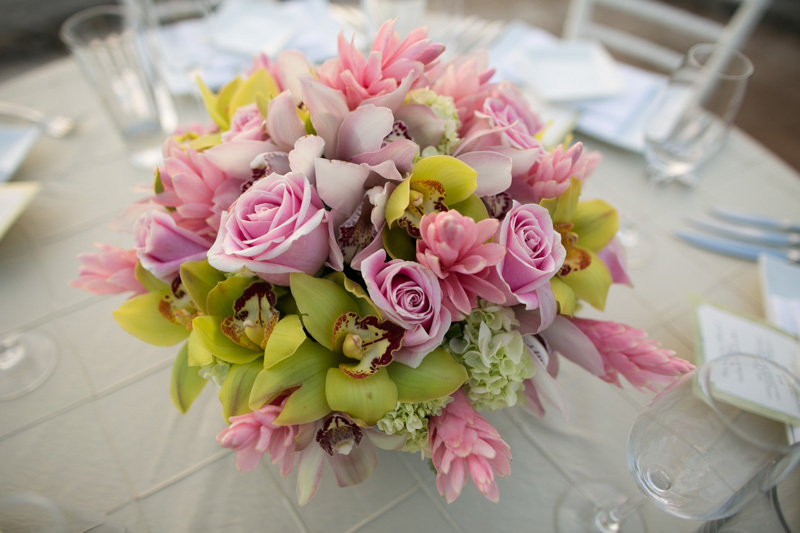 Much thanks to Naomi Levit for assisting.